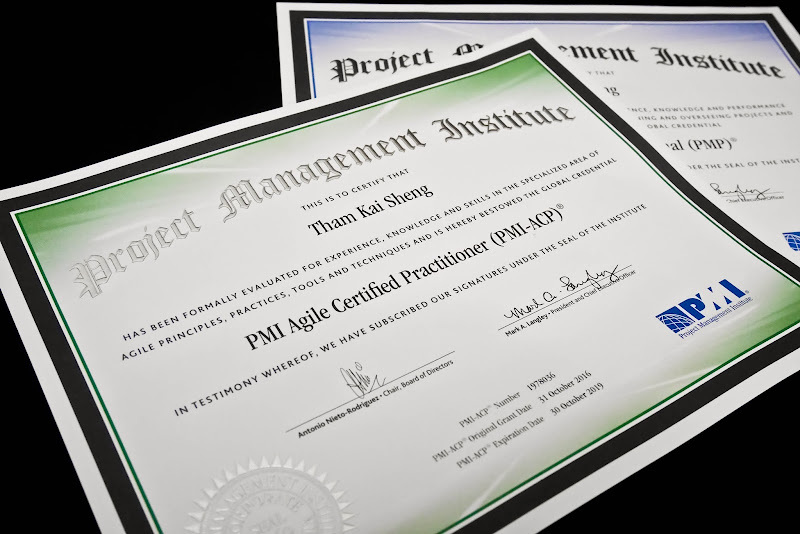 Soon after attaining my PMP® credential, Kenneth and I decided to pursue together the credential of PMI Agile Certified Practitioner, better known as PMI-ACP®, another professional designation, offered by the Project Management Institute (PMI). Agile is an iterative and incremental approach to project management. Despite knowing that its applicability is more towards software development, we are rather more interested in Kanban and Lean which are embodied in PMI-ACP, with topics such as Scrum, extreme programming (XP), test-driven development etc. alongside . My PMP course was purchased from Udemy, so was my PMI-ACP course. And since we're familiar with Joseph Phillips' course, we continued to purchase his course for PMI-ACP - PMI-ACP Exam Prep, and you won't believe how cheap I purchased it - it was only S$15. Again as a PMI member, I paid US$435 (S$611) for the PMI-ACP exam. So the total cost this time was S$626. Similar to my PMP exam, I didn't get audited for taking the PMI-ACP exam. It makes sense to get the PMP certification first before applying for PMI-ACP, being a PMP, 2,000 hours of general project experience are exempted, and I only need to clock 1,500 hours working on agile project teams or with agile methodologies, where I clocked with one of my JDI (Just-Do-It) projects and one of my Lean Six Sigma Green Belt projects in Cameron. This time round I didn't use any other reading materials, only the course and some sample exams available online. Kenneth was supposed to take the exam on the same day with me at King's Arcade (Bukit Timah), but somehow he had issue with his Prometric account due to some discrepancy error from his email addresses, so I headed down alone, took and passed the exam. Results look very average, but my aim is just to pass the exam. 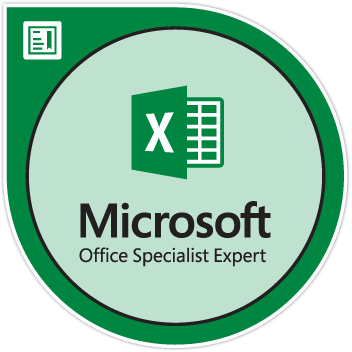 Certainly glad that I've added another certification to my collection. This will officially be my 4th and last certification of the year (excluding my JLPT N2, XD). My next aim will be the Certified Six Sigma Black Belt (CSSBB) in January 2017.